McStud on a Saturday? Spend your weekend with McStud and another new tasty beverage review! 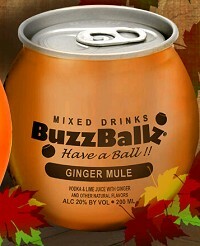 Buzz Ball Ginger Mule Review!